I often plant seedlings and then forget what I planted. I made these plant labels to keep track of what I am growing at least until the plants are big enough to be recognizable. 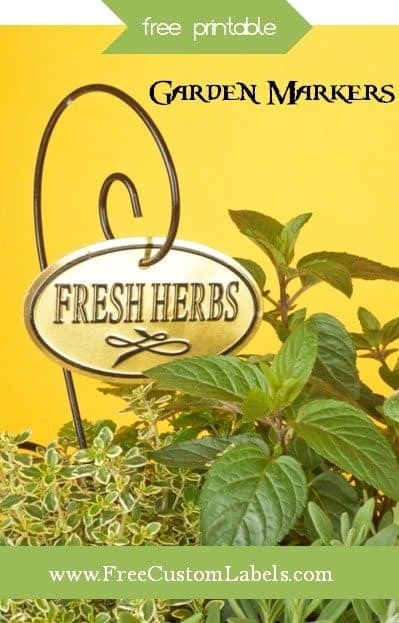 How to make herb labels? Choose the design that you want to use. 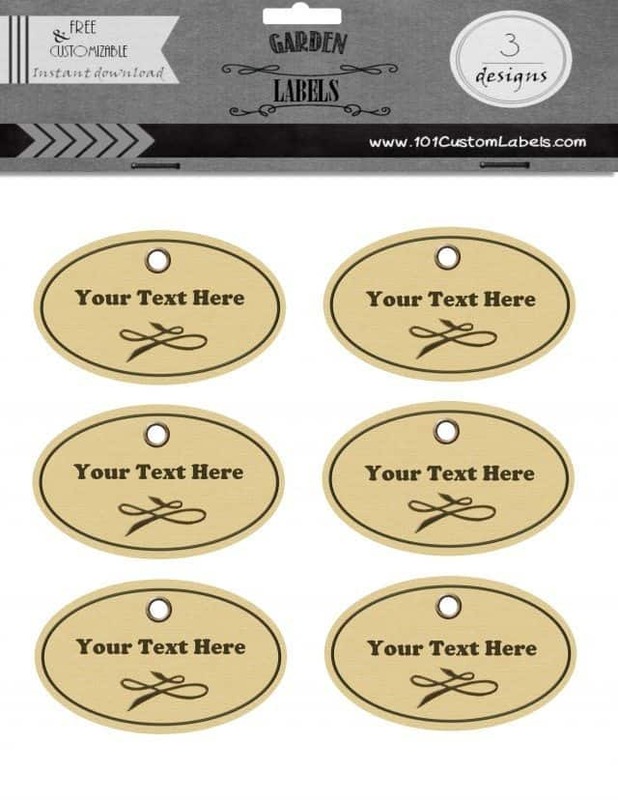 In addition to the custom labels below you will also find plant labels that are all specifically designed for the garden on this site. We recommend using waterproof label paper to create plant labels as this will prevent the labels from being ruined by the rain and/or watering system. I used regular laminated paper to create my plant markers and they lasted as long as the plants did so it is possible if you laminate them. Print out an empty sheet of labels and cut out each label. Use the blank sheets to write notes about that particular plant. For example, should it be in the shade, how much water should it receive, when can you expect fruit, etc. Then take one label with the name of the vegetable and put it back to back with the blank sheet with info regarding that particular vegetable. Insert the double sided label into a laminating pouch. Repeat the previous two stages for each vegetable. Arrange the labels in the laminating pouch ensuring that there is space between each label.